Out now from Wayward Ink Publishing: a new M/M anthology. I helped with edits on this book and can promise a great collection of diverse stories for all 18+ M/M fans. We’ve all loved.We’ve all laughed. 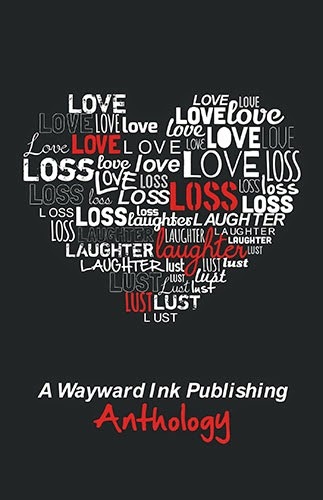 In Love, Loss, Laughter & Lust, you'll experience one or more of the “L”s as we take you on a roller coaster of emotions. and bothered; there's something for everyone in this collection.